RAM on a RAID controller corresponds to provision of a level of cache allowing write operations. These do not even incur the latencies that are involved with rotating disks while allowing write operations to hit stable storage. The purpose of RAM on a RAID controller is significant as it allows the controller to calculate the parity bits which eventually makes it possible to write everything in a way more sequential manner. Memory on a RAID controller smooths out reads and writes operations which makes them relatively sequential operations. 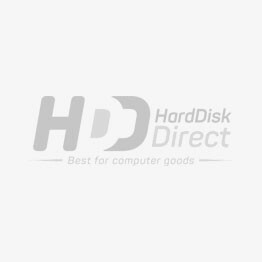 You can avail the chance of making your RAID controller efficient while choosing from one of the best brands of HP, IBM, DEL, Lenovo in the industry as Hard Disk Direct brings you the best options to choose from.